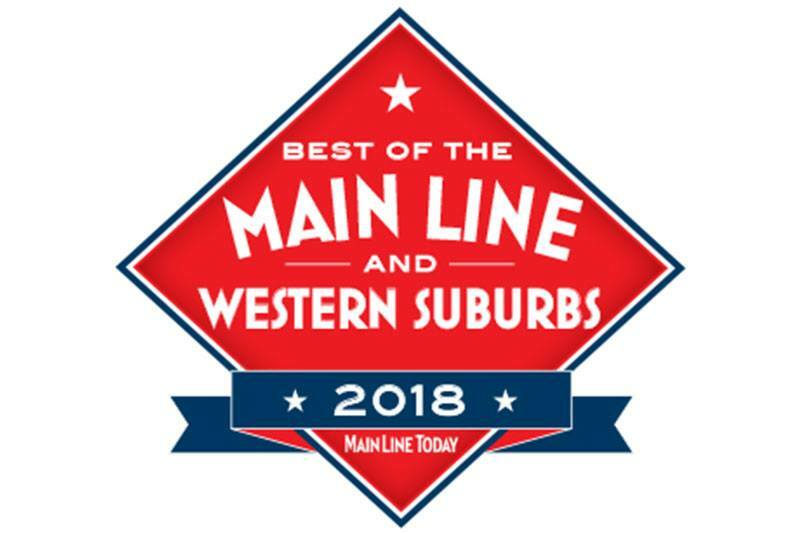 “BEST OF THE MAIN LINE & WESTERN SUBURBS” in the Recreation Category for “Best Nonprofit Book Store” by Main Line Today! If you haven’t visited these 2 gems in West Chester yet, you can find us in the Borough at 32 North Church Street and in the Parkway Shopping Center on High Street just off of the Rte. 202 exit. Stop in to check out some very reasonably priced summer reading…..or to donate some more books to our important nonprofit cause…..or even just to let our Volunteer Team who run the 2 stores know just how much you appreciate what they do! All proceeds benefit our greater community’s seniors through the 2 stores and our West Chester Area Senior Center on East Union Street. CONGRATULATIONS!